The Bosch VP44 Diesel Pump (PSG5) is fitted to a wide range of vehicles and is a very common failing part. Due to the Hybrid technology behind the design of the Bosch VP44 Diesel Pump we have found the unit will fail in very specific ways which will make the vehicle cut out and not start. We are taking these units in daily to be tested and repaired. On testing these units we have found that the fault is within the Electronic Diesel Control Unit (EDC) and not the mechanical part of the diesel pump. Our latest diesel pump test rig allows us to communicate directly with the EDC unit and test all functions of the electronic diesel pump. 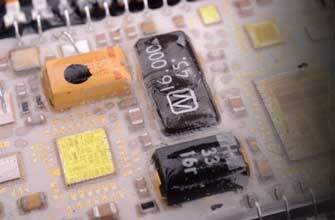 Our extensive soak testing will not only flag up the most common faults but also highlight any intermittent faults. When carrying out a Bosch VP44 Diesel Pump Repair, we use new genuine OEM components and also uprate the components which trigger the failure to ensure that each and every Bosch VP44 diesel pump is rebuilt to meet & exceed OE specifications. We also carry some common failing part numbers on the shelf, rebuilt and ready for exchange. Our current turnaround time for diesel pump repairs is 3-5 working days and no programming is required when the unit is returned to you, making it plug & play. All Bosch VP44 Diesel Pump rebuilds come with our Lifetime warranty. Because the Bosch VP44 diesel pump is fitted to such a wide range of vehicles, the fault codes may vary but will all point back to a failed electronic diesel control unit (EDC). Below are some common fault codes we’ve seen units come in with. When these fault codes occur, you are normally advised by dealers and local garages that the unit will require replacing and depending on the vehicle it can cost upwards of £1000 with labour & programming. 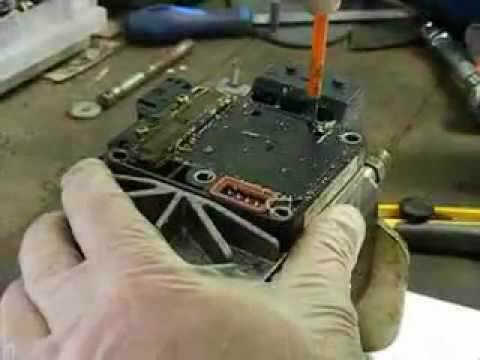 Our diesel pump repair service is fast, efficient and affordable and we are able to repair these units providing they have not been tampered with. Note: The hybrid technology within the EDC is very easily damaged and should only be opened by a skilled professional with experience in hybrid EDC repairs. Removing and fitting of the Bosch VP44 diesel pump can be a very involved job and we do offer professional fitting services if required. Below is a Bosch VP44 (PSG5) Diesel Pump application list, showing you some of the most common failing part numbers and the vehicles they are fitted to. If you cannot see your part listed or have any questions, give us a call on 0844 847 9999 and we’ll be happy to assist you. These units are not too expensive to repair at all and certainly a lot more affordable than purchasing a new unit. We have sent you an email with pricing and information. hi, i am a taxi-driver from greece. my car is nissan almera 2,2 di. how much does it costs to repair the edc with the code 470 504 012 ? please, send me all the information. thank you. Hi, I live in Nigeria, so How do i send you my faulty bosch vp44 (psg5) for repairs & the total costs involved? Thanks. Thanks for the enquiry and apologies for the delay in getting back to you. I have sent you an email with full information and pricing regarding this EDC unit. Hi i have a vauhxall astra van that is now a none runner had a fault code of control unit malfunction i cant The code. I have sent you an email with full information and pricing to test and repair the unit on your Vauxhall Astra Van. I have a 52 plate v6 2.5 passat estate and wondered how much it would be to repair the pump? Wouldn’t restart. I have carefully removed the edc (psg5) unit. I believe most common fault are the transistors. What are the cost for test and repair? How many days does it take? I have a 2005 LDV Convoy with a 2.4 transit engine. 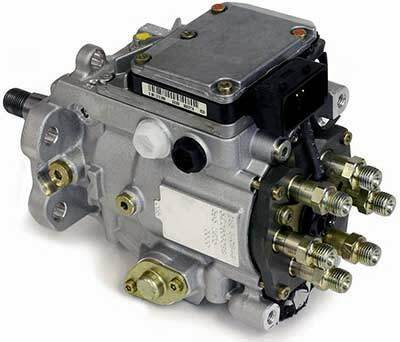 I have identified the high pressure fuel pump as a Bosch vp30/vp44. The psg5 ecu is at fault, are you able to repair this please?